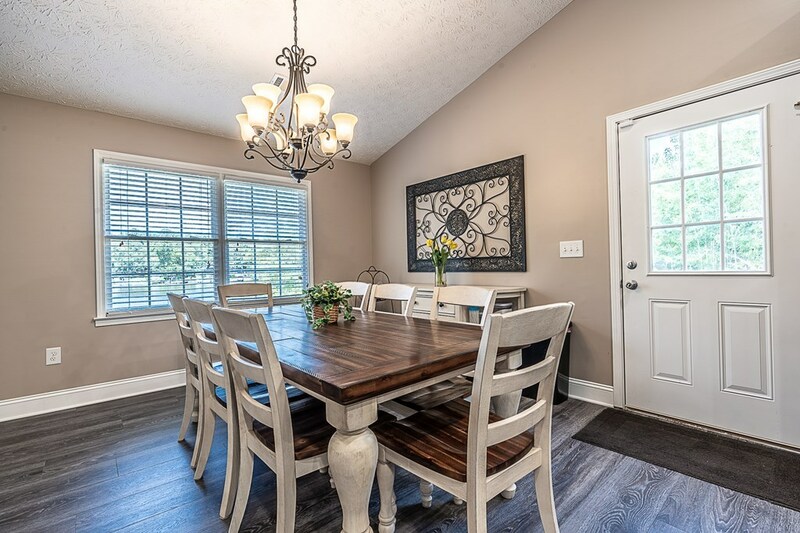 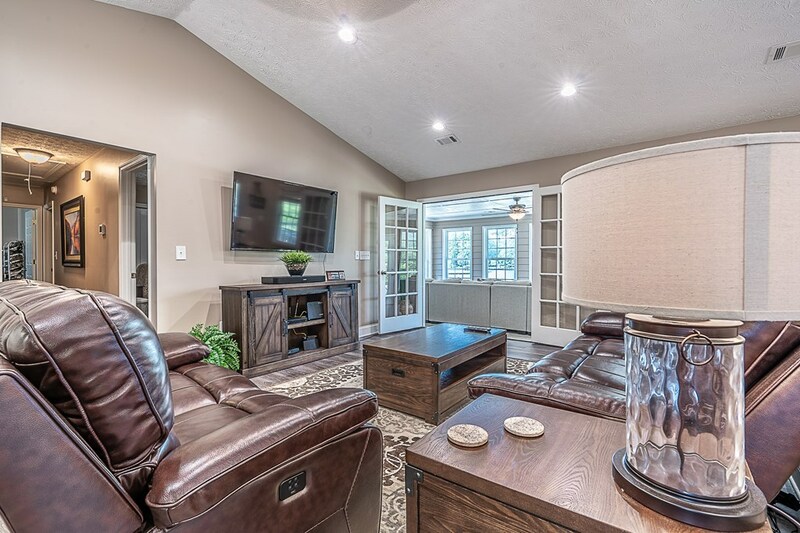 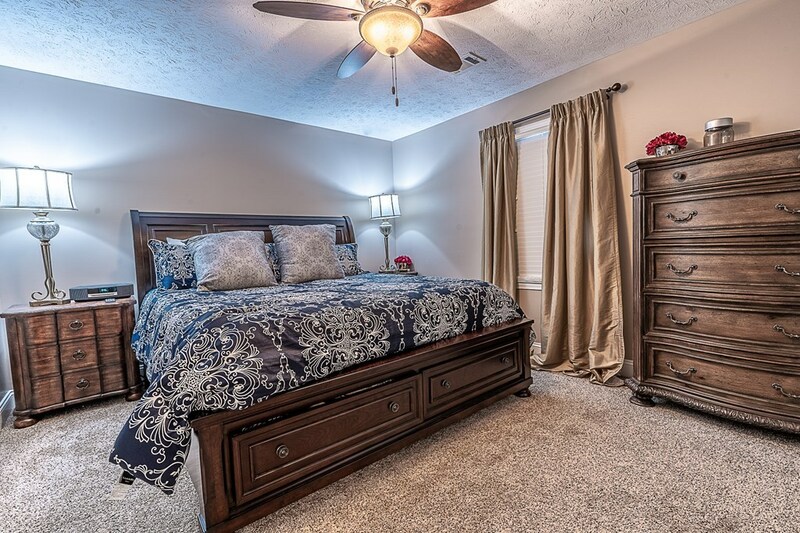 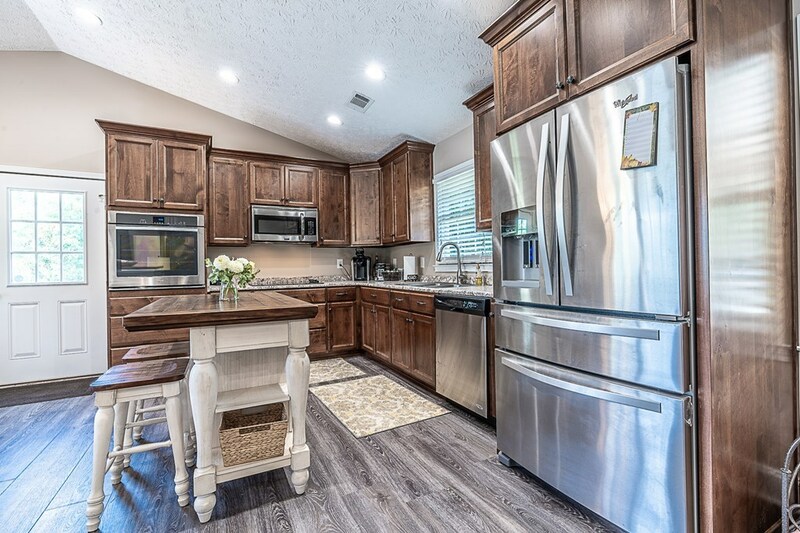 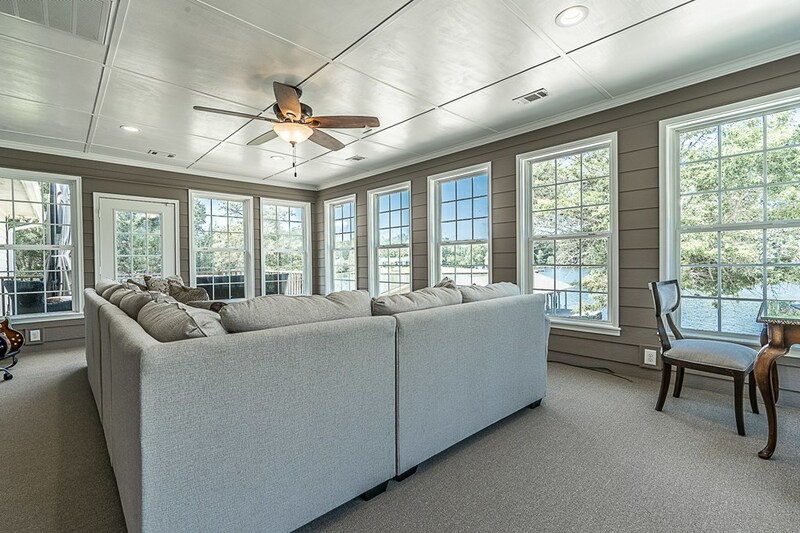 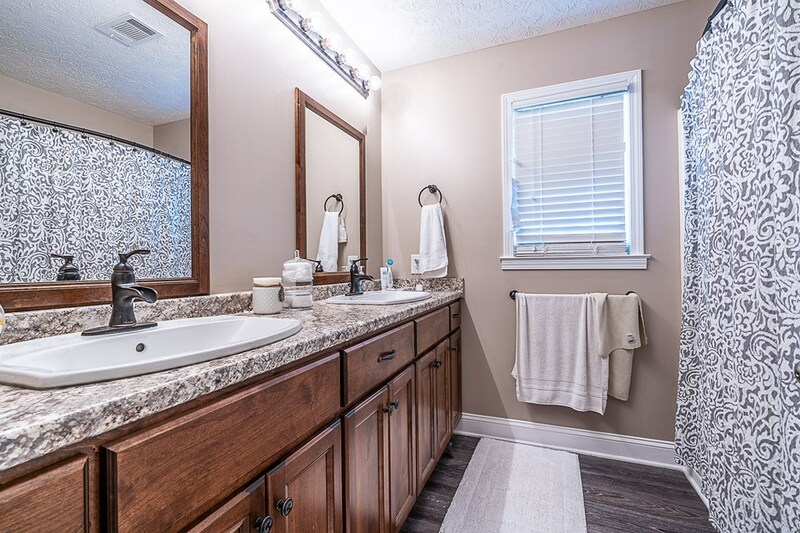 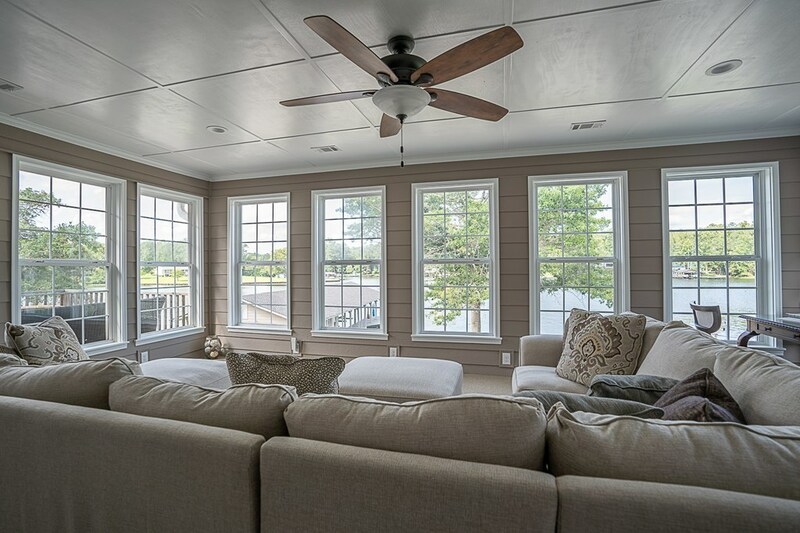 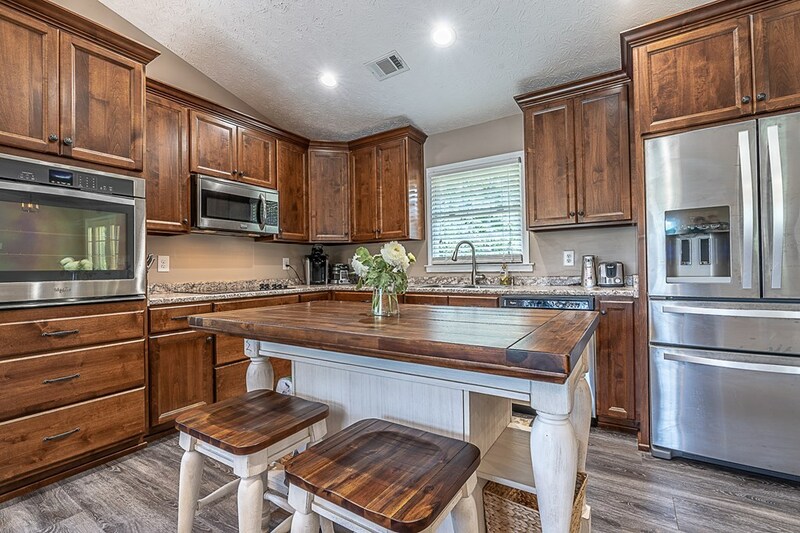 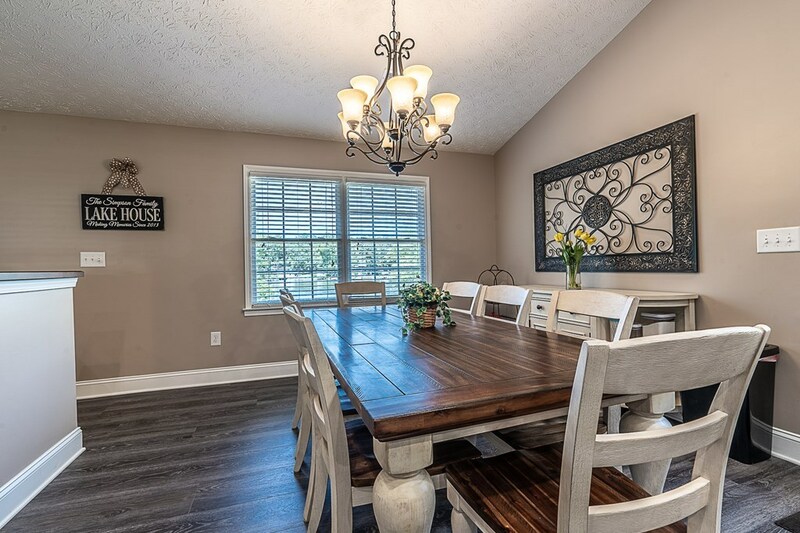 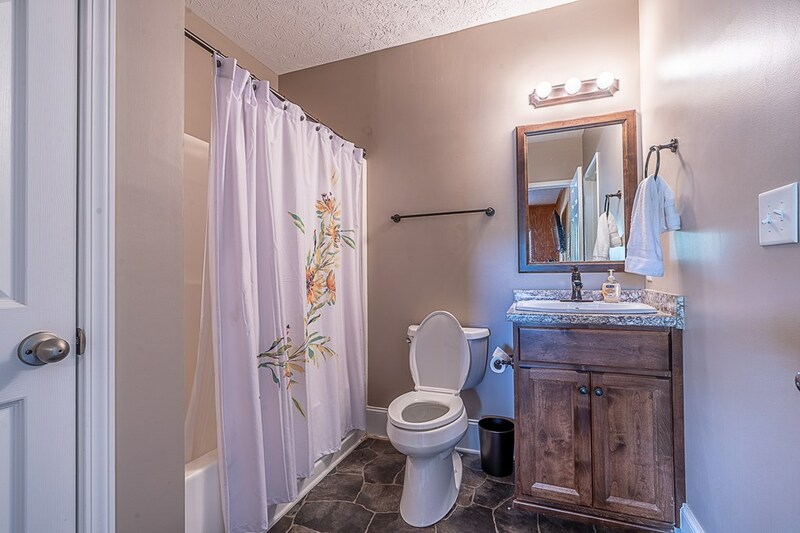 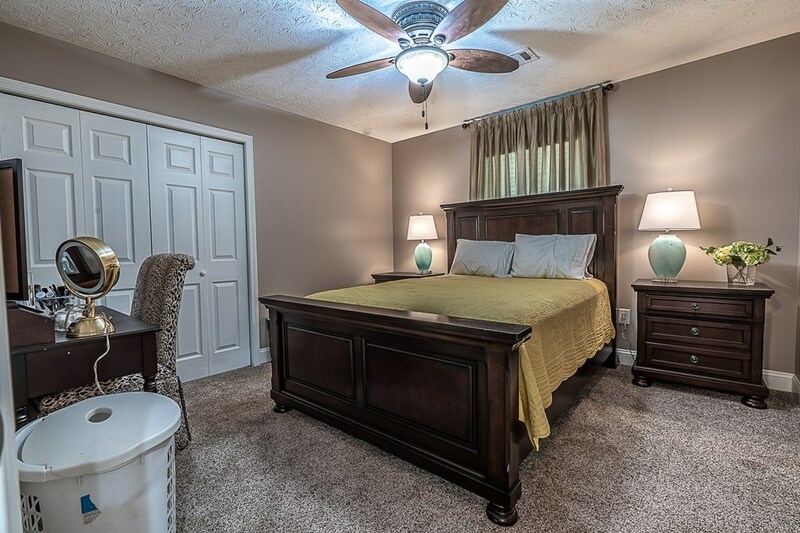 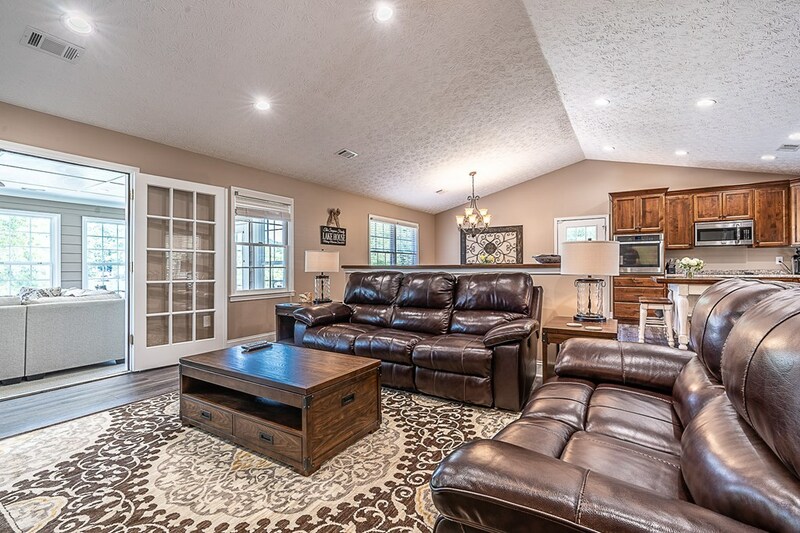 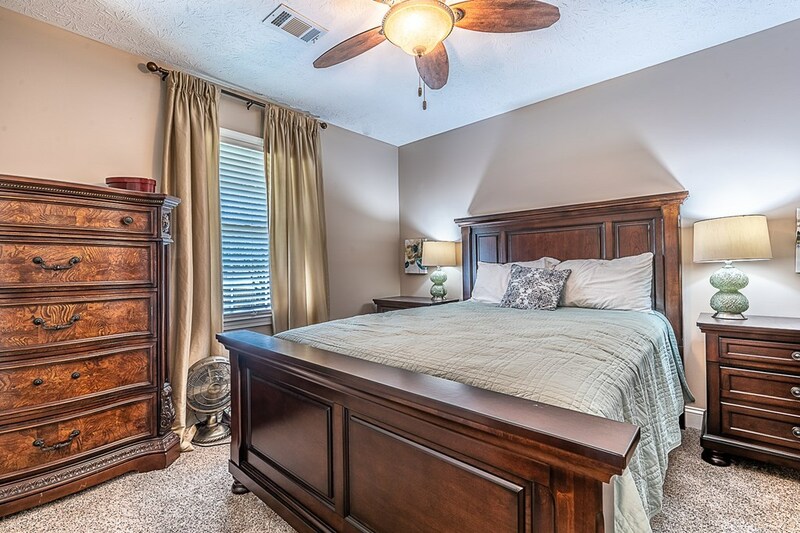 This home was completely renovated in 2016 & 2017. Home is on a great lot with over 300 feet of water frontage - all in concrete poured seawall. 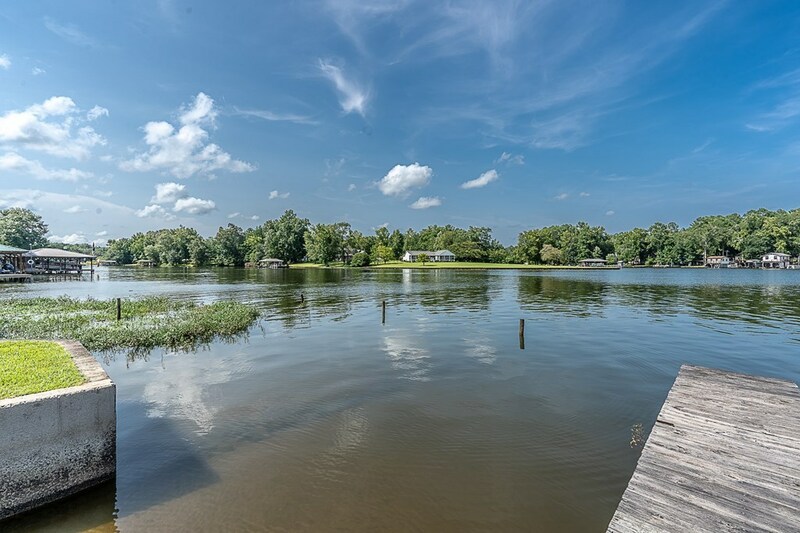 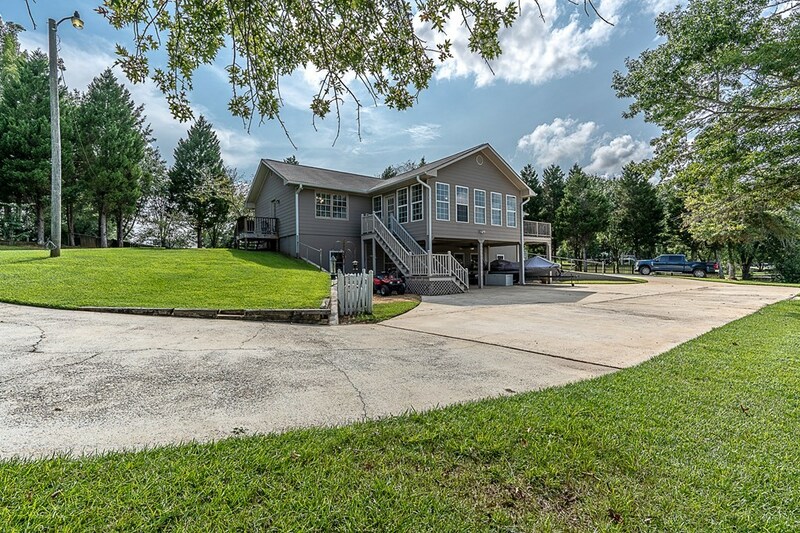 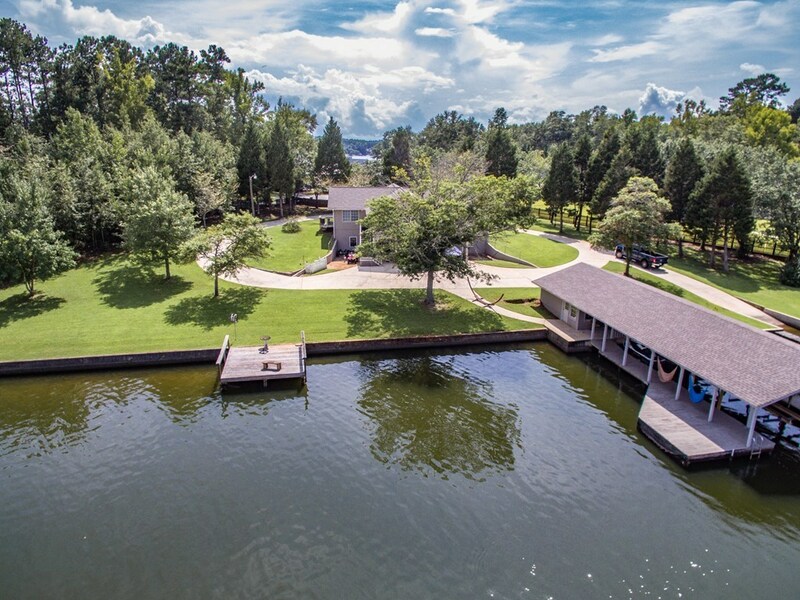 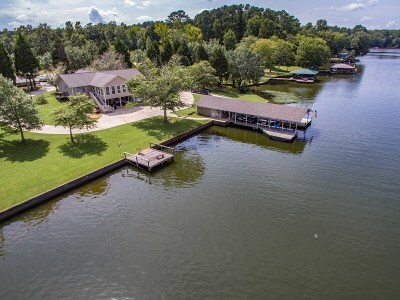 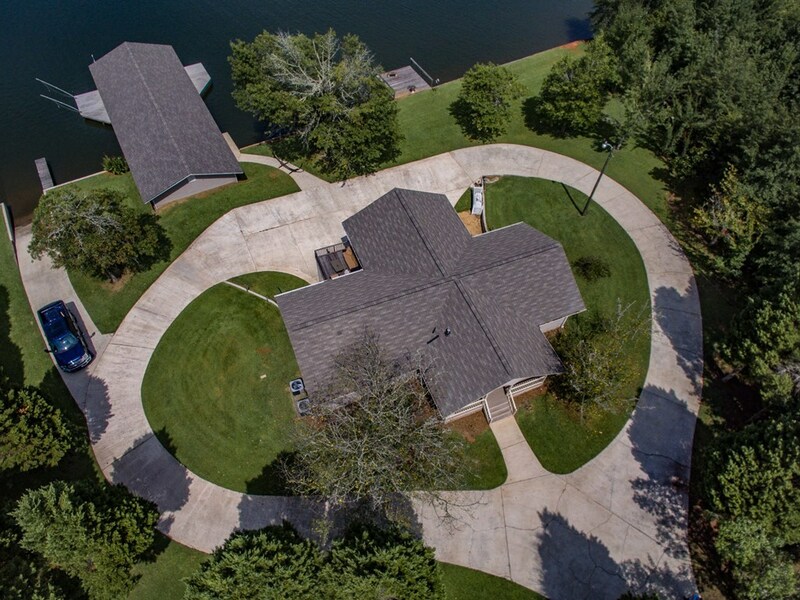 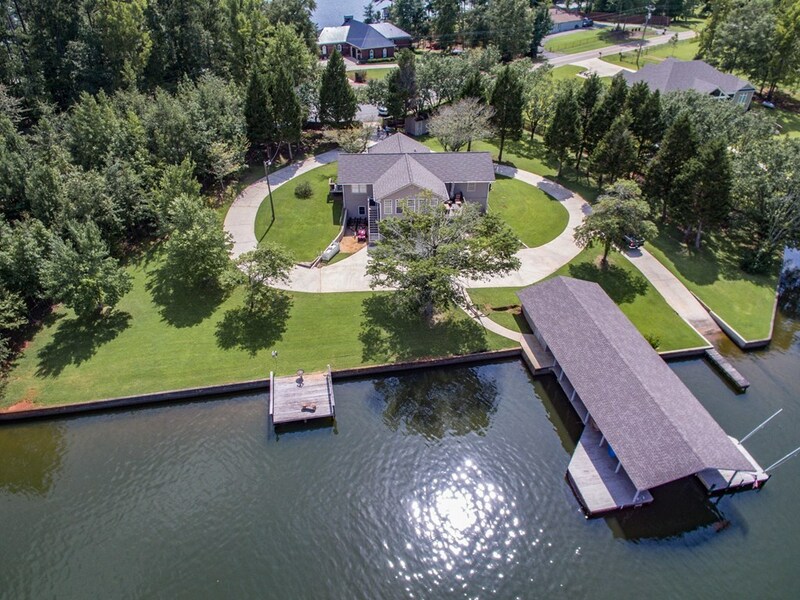 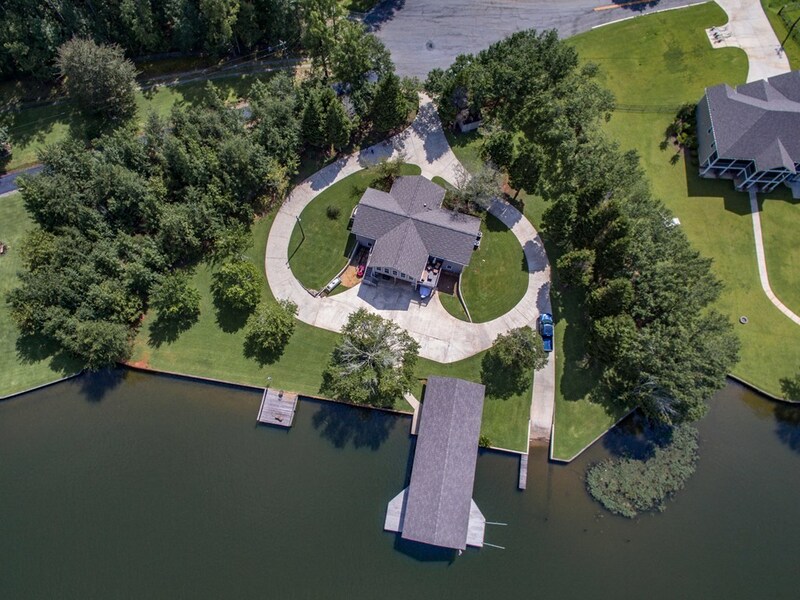 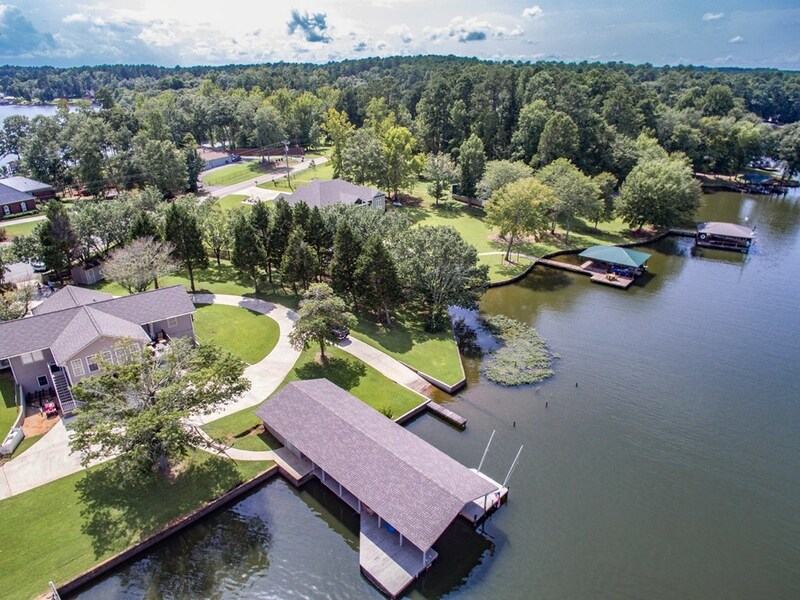 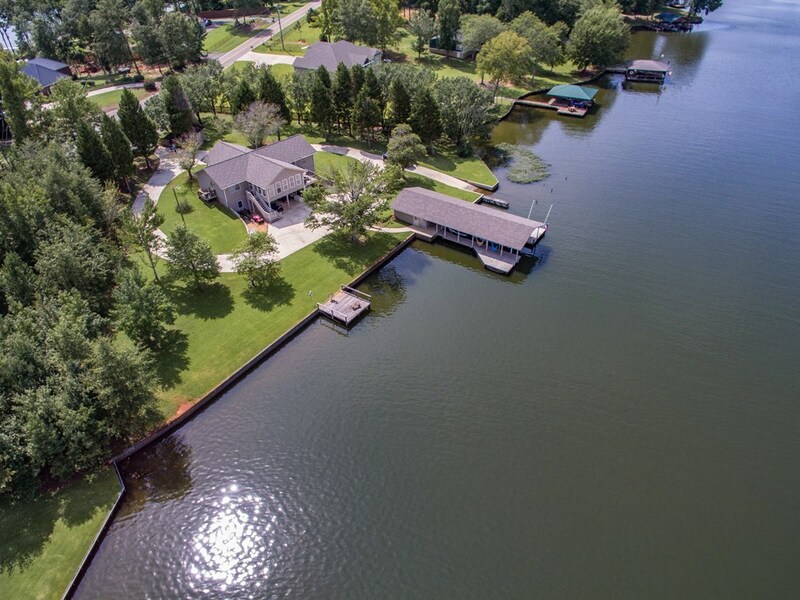 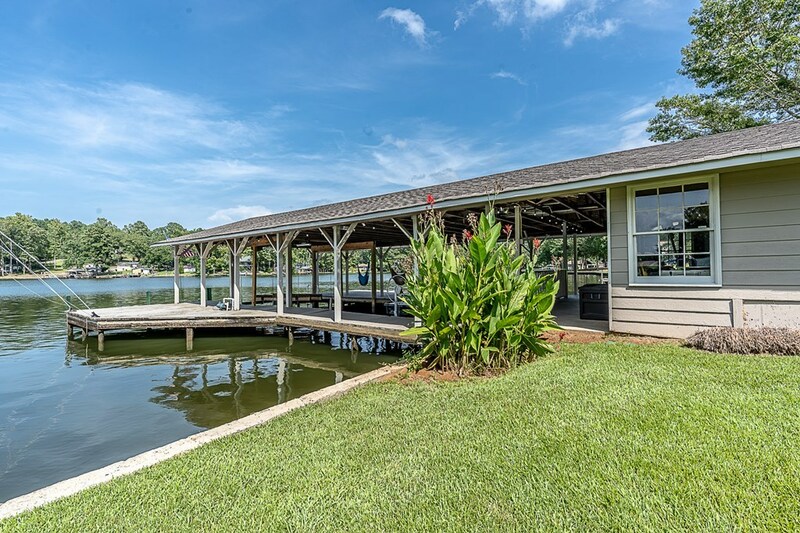 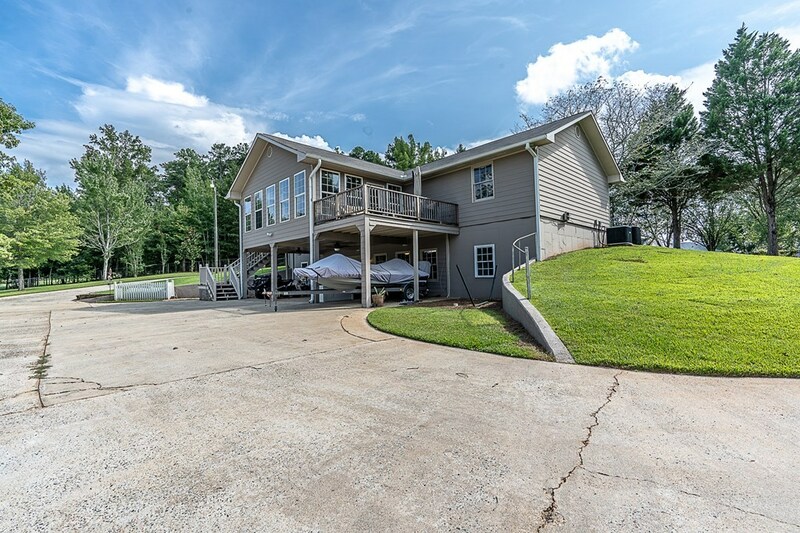 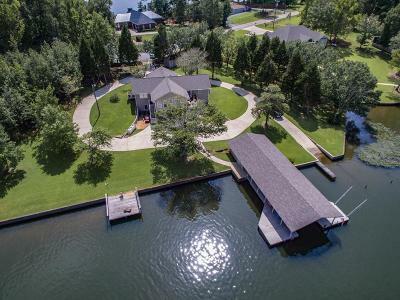 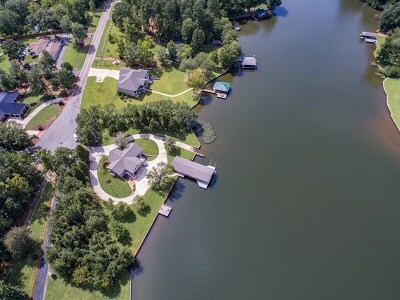 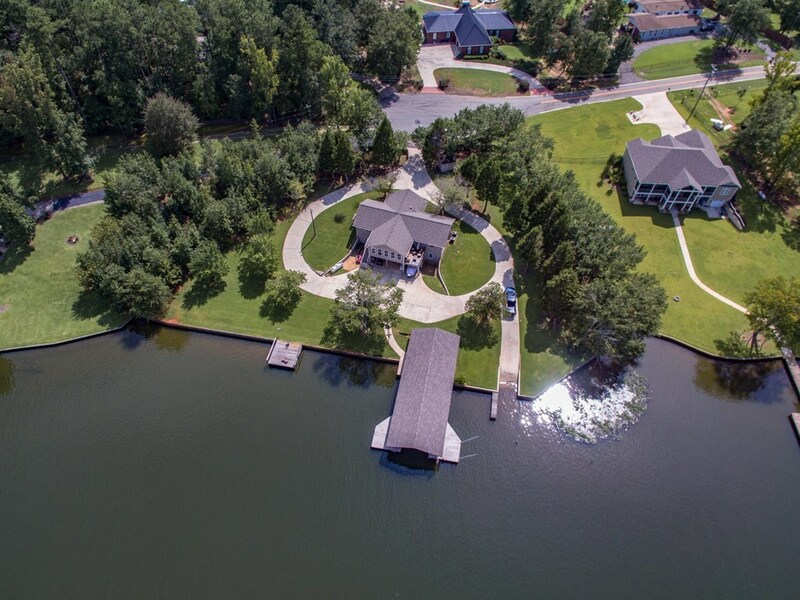 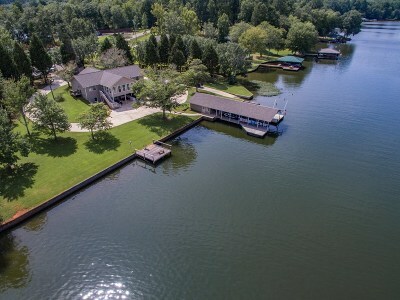 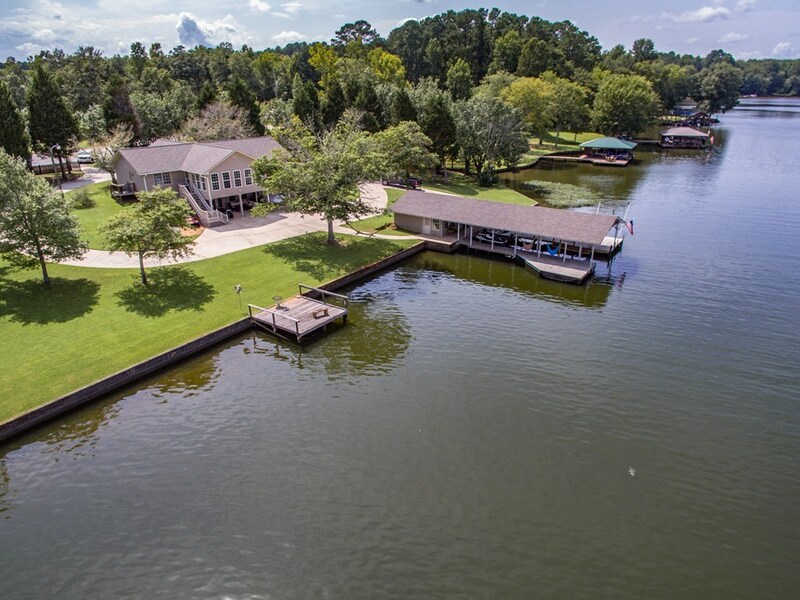 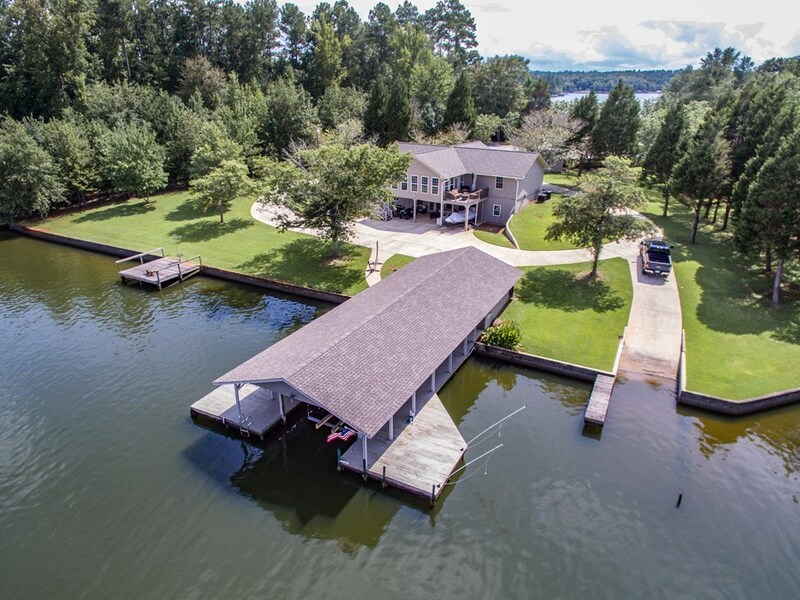 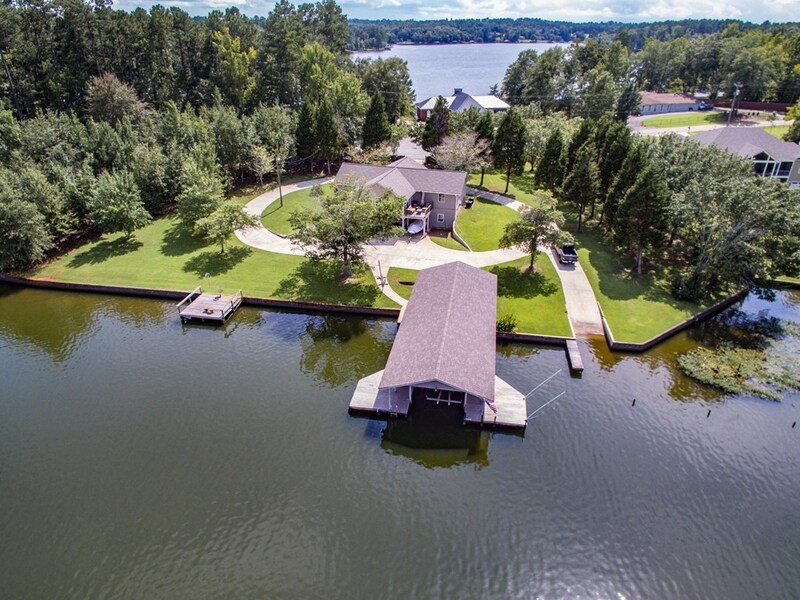 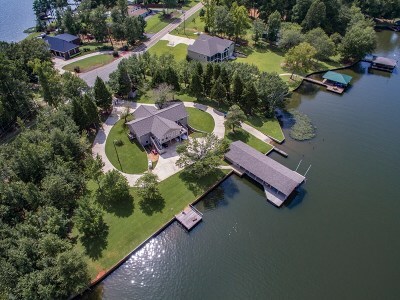 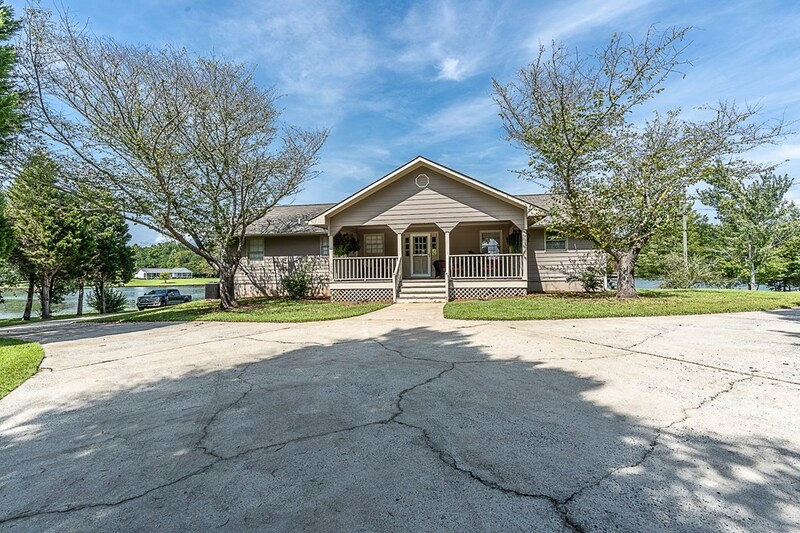 Circular driveway around the house gives you access to a boat ramp and oversized boatshelter with large storage area. 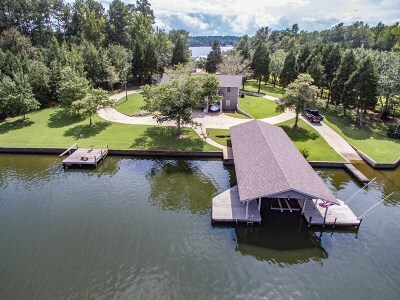 There are 2 docks with 10 feet of water depth off the main dock. 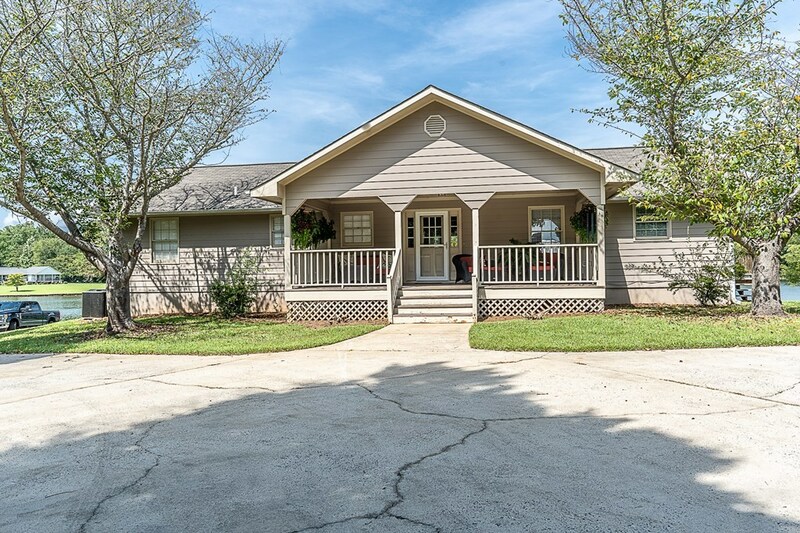 The home has 3 bedrooms on the main floor with a large sunroom, road side porch, deck and vaulted ceilings. 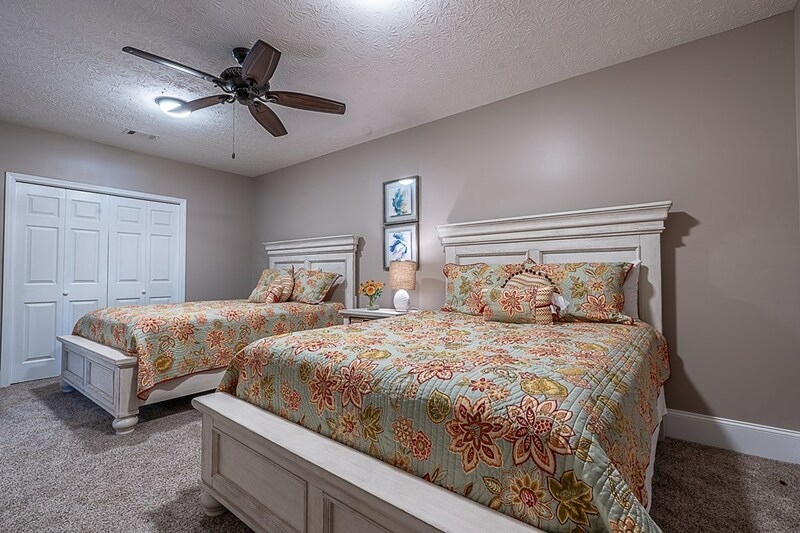 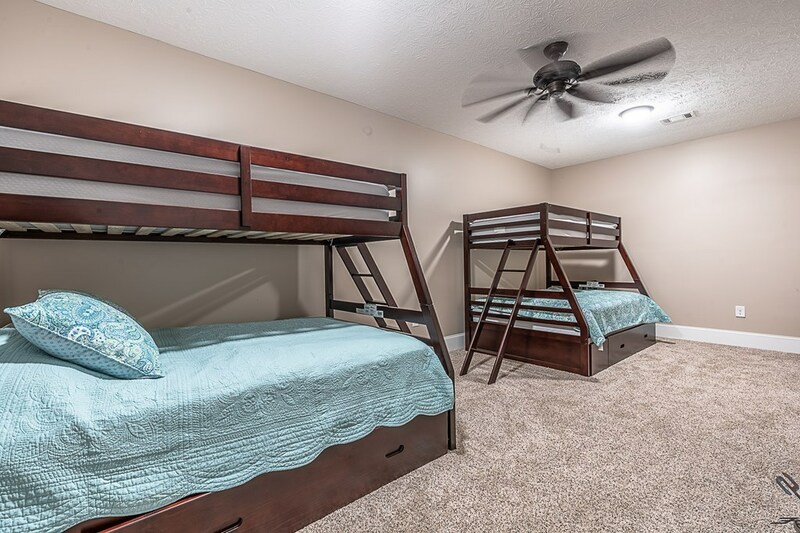 In the basement are 2 large bedrooms and everything for separate living - full kitchen, laundry area, large living space, covered patio. 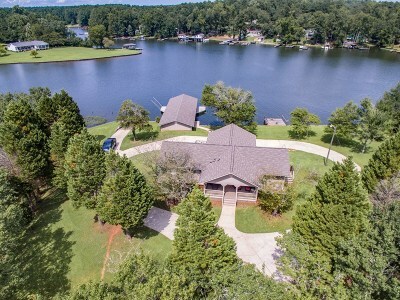 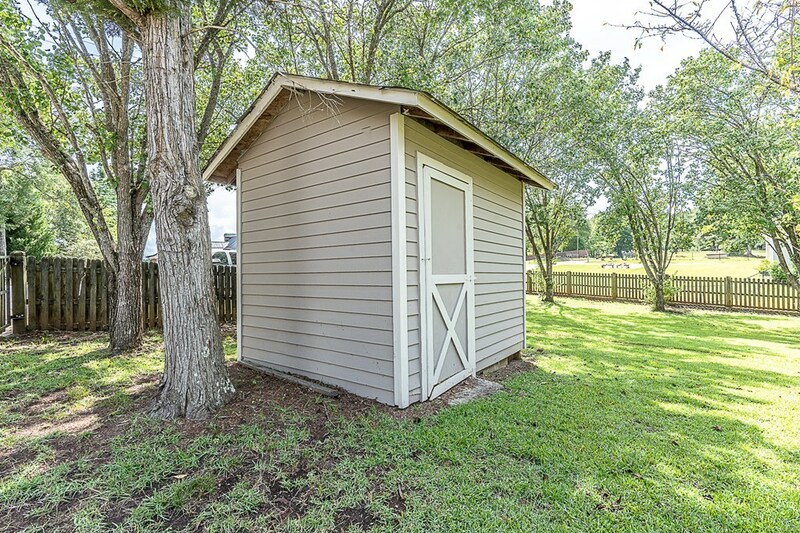 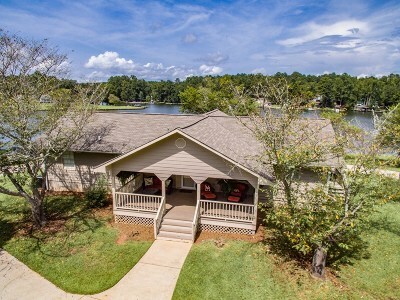 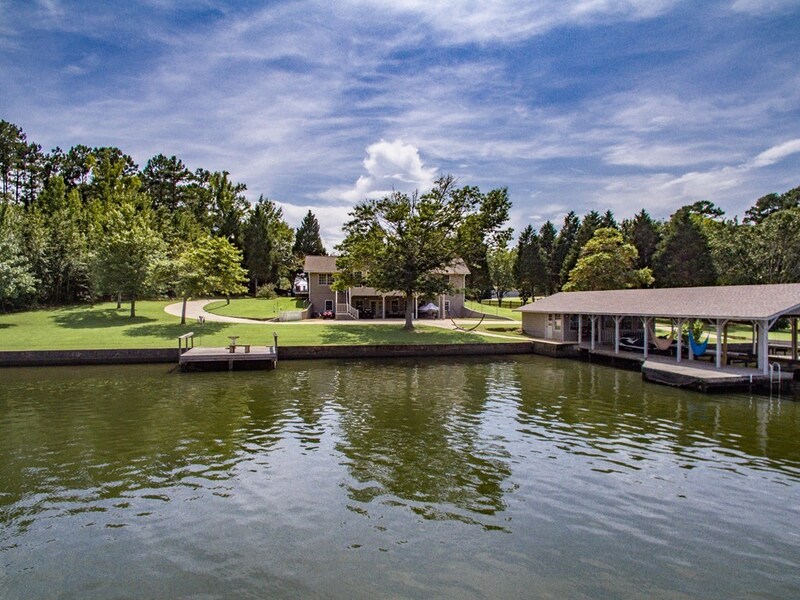 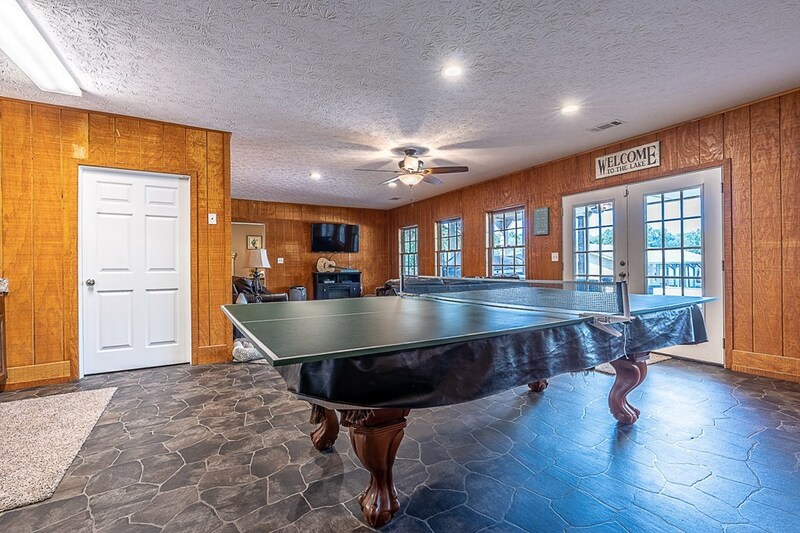 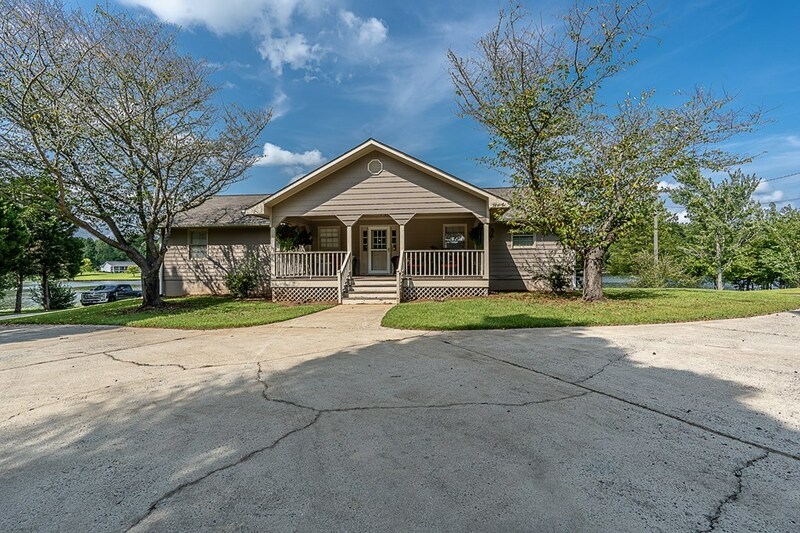 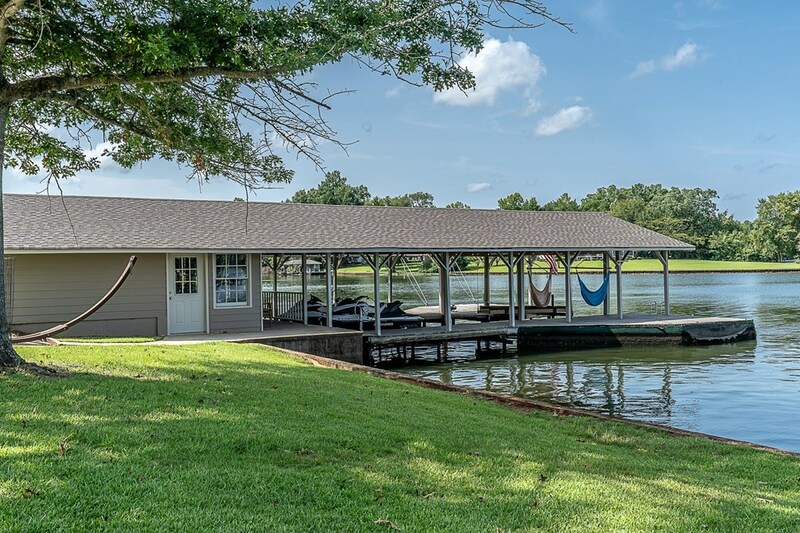 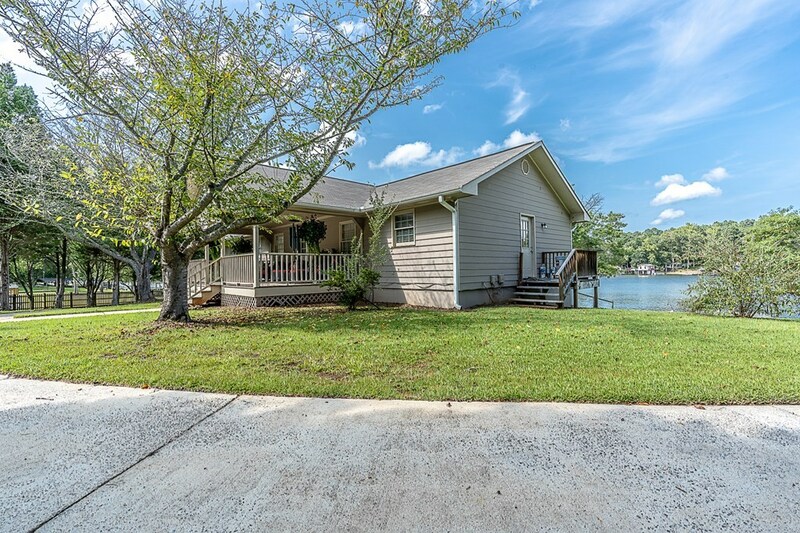 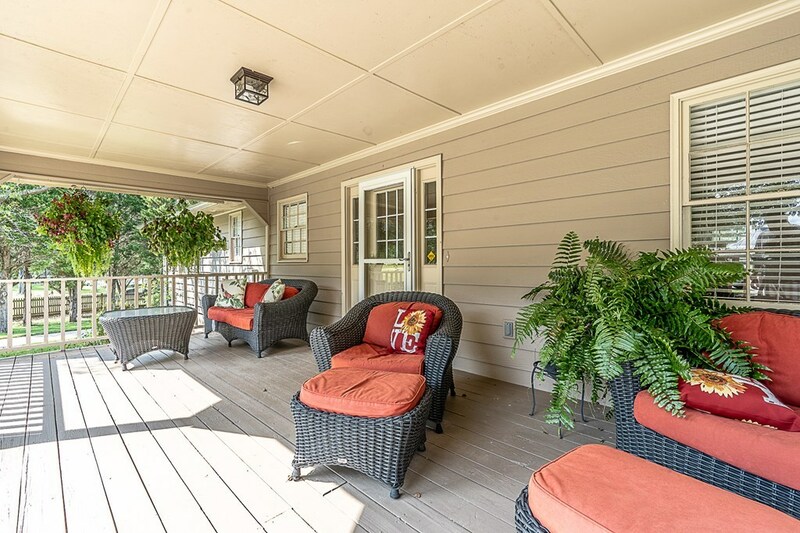 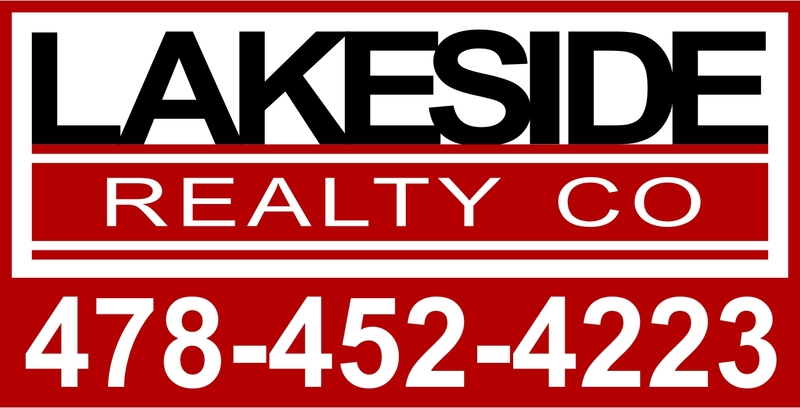 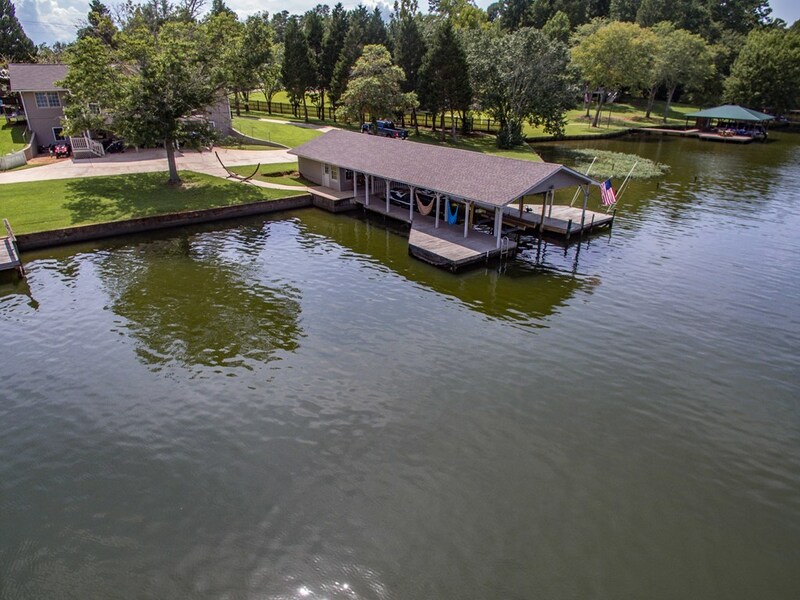 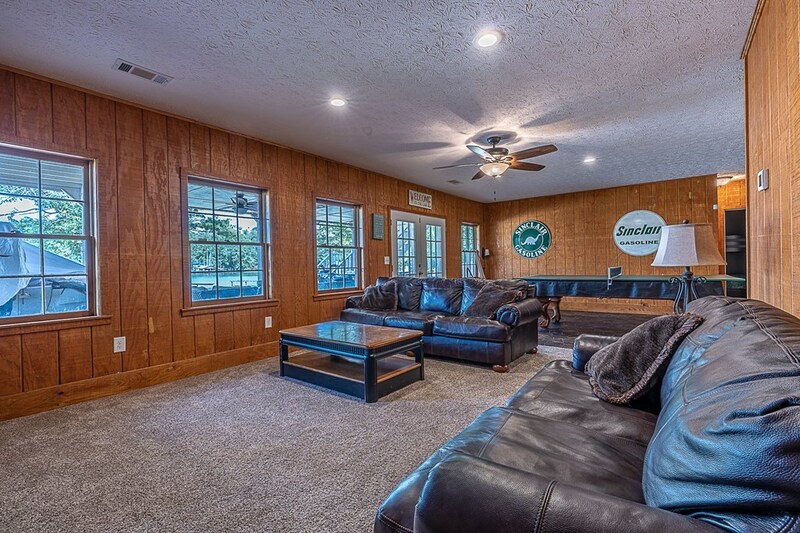 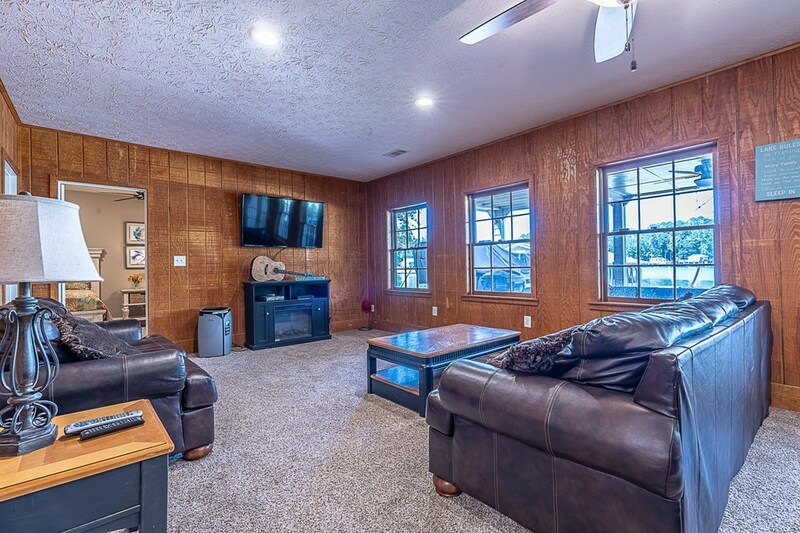 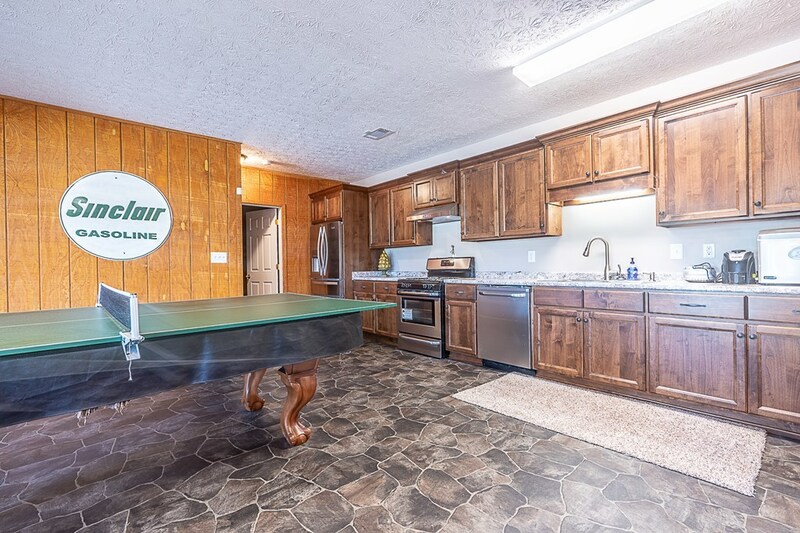 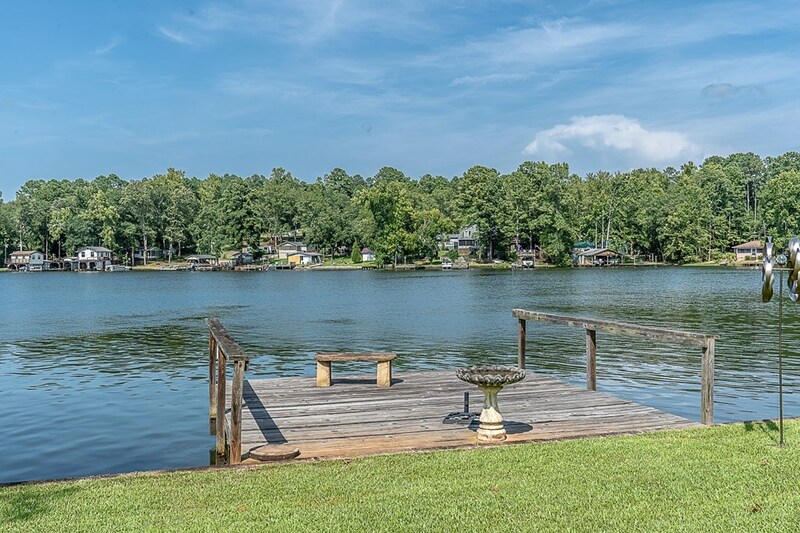 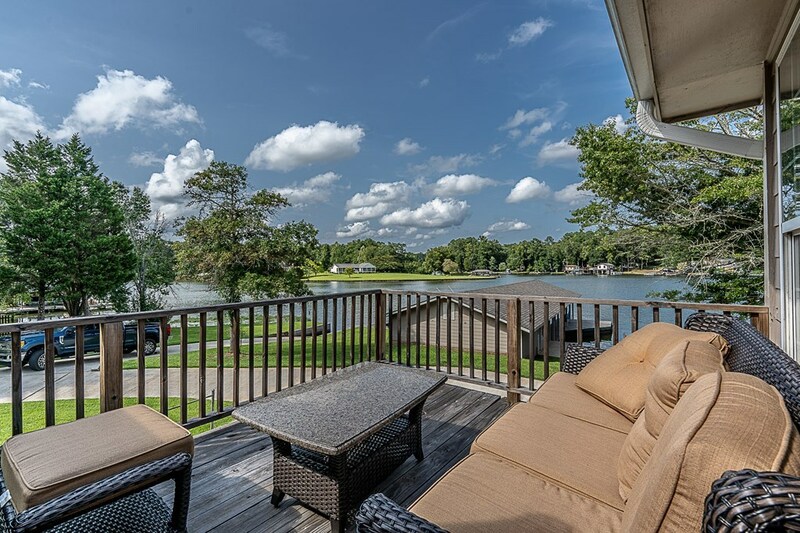 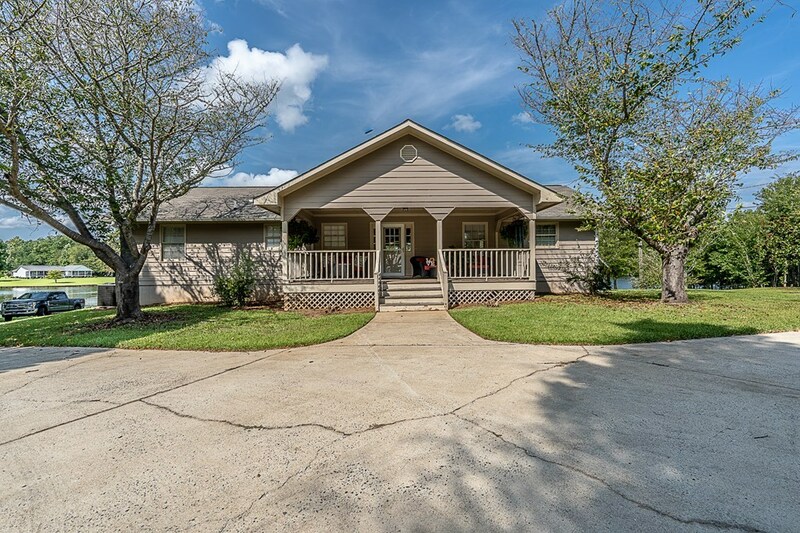 This property is completely fenced that gives you great privacy for a lake home. 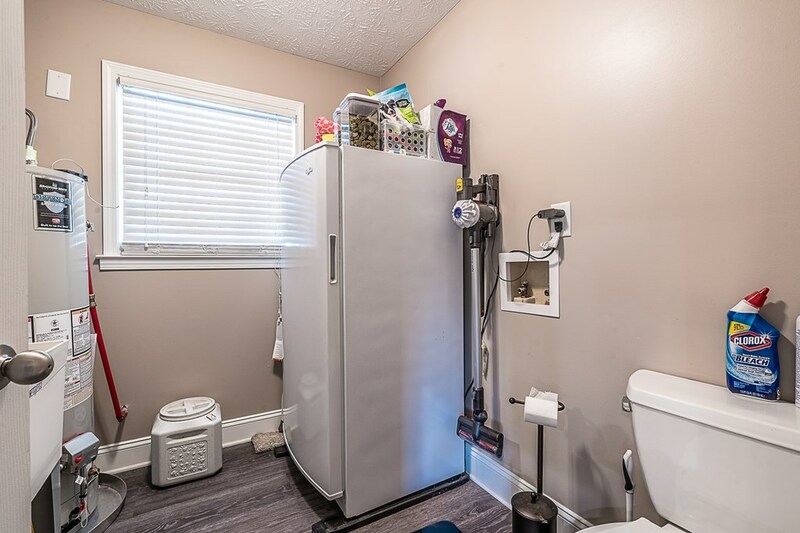 Nothing is needing to be done to this house.